Provide comfort for the family of Vincent "Vern" Strong with a meaningful gesture of sympathy. Vincent "Vern" L. Strong, 88, of Dubuque passed away Tuesday April 2, 2019 at home. Funeral services will be held at 10:00 a.m. Tuesday, April 9, 2019 at St. Anthony's Catholic Church with Rev. Steven Rosonke officiating. Burial will be in Mt. Olivet Cemetery with full military rites accorded by the Dubuque Marine Corp League. Visitation will be from 4:00 p.m. to 7:00 p.m. Monday at the Egelhof, Siegert and Casper Westview Funeral Home and Crematory, 2659 JFK Rd. Vern was born on August 27, 1930 the son of Hugh and Agnes (Sheehan) Strong. He married Imelda (Goffinet) Strong in 1964. She preceded him in death. Vern attended St. Columbkille High School and went on to join the Marine Corp where he served proudly. Vern was a member of the AMVETS as well as the Dubuque Marine Corp League. He was a dedicated plumber and a lifelong member of the UA Union. In his free time Vern enjoyed woodworking, he would make birdhouses and other decorative items as well as building his own cabinets for his home. He also loved to travel around the country visiting family and seeing new destinations. He is survived by his children; Michael Strong of Dubuque, IA, Julie (Mitch) Stermer of Campbell, CA, and Susan Harthun of Marion, IA; three grandchildren Calvin Stermer, Ethan Harthun and Robert (Elizabeth) Strong; two great grandchildren Josiah Strong and Gabrielle Strong; and a sister Delores Oliver of Dubuque, IA. He was preceded in death by his parents Hugh and Agnes (Sheehan) Strong and his wife Imelda Strong. A Vincent L. Strong memorial Fund has been established. The family would like to thank Dr. Runde, Dr. Ringhold and Hospice of Dubuque and the Nurses and staff at Mercy Hospital for their compassionate care. 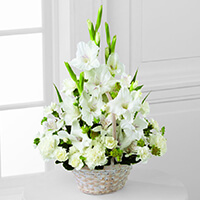 To send flowers in memory of Vincent "Vern" L. Strong, please visit our Heartfelt Sympathies Store. We encourage you to share your most beloved memories of Vincent "Vern" here, so that the family and other loved ones can always see it. You can upload cherished photographs, or share your favorite stories, and can even comment on those shared by others. 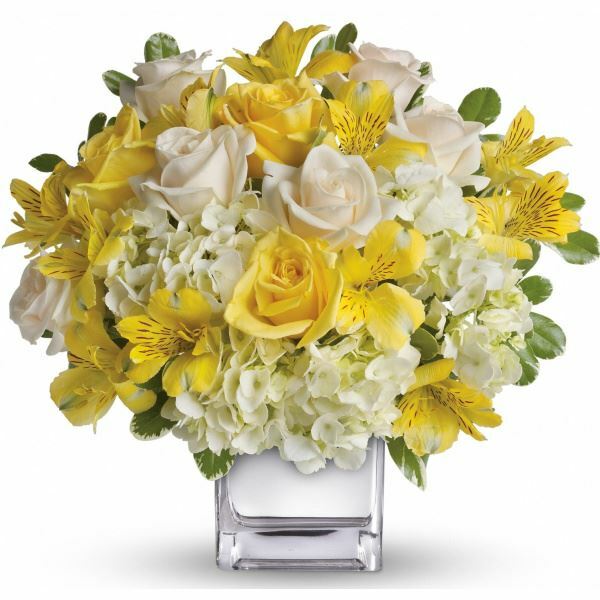 Your Bunko Friends and Margaret have sent flowers to the family of Vincent "Vern" L. Strong. Heartfelt Sympathies Store purchased the Bright and Beautiful Spray for the family of Vincent "Vern" Strong. Our thoughts and prayers are with you and your family. Sending love and hugs. 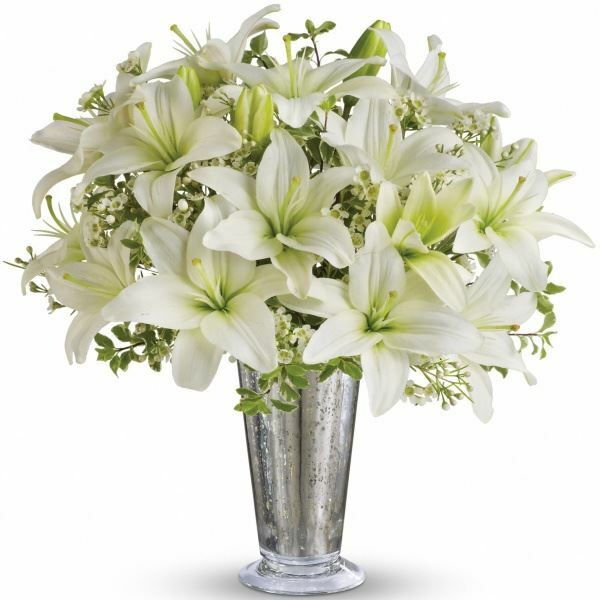 Your Bunko Friends purchased the The FTD Eternal Affection Arrangement for the family of Vincent "Vern" Strong. Heartfelt Sympathies Store purchased flowers for the family of Vincent "Vern" Strong. Margaret purchased flowers for the family of Vincent "Vern" Strong.